The Sa Gavina Medes and Sa Gavina Gaudi apartments are located very near to historical medieval villages, approximately less than 30 minutes by car and very close from each other. 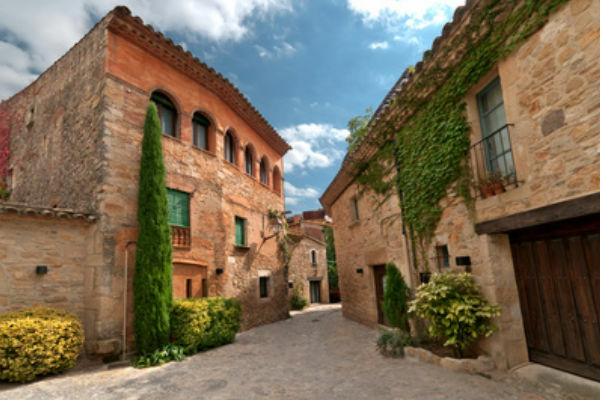 The most pleasingly for its state of preservation is Peratallada, where is advisable to visit its fortified square, the church of Sant Esteve and the Tower of Homage. Ullastret is well known for the ruins of their “Iberic village” but also has a nucleus and medieval city walls very well preserved. Other villages are Cruilles, Canapost, Monells, Palau-sator Sant Feliu de Boada and Madremana. The village of Pals, located 15 kilometers from Estartit merits a special visit with the family.It is a village protected by a very important medieval wall that forms part of the castle and you can still see four towers. 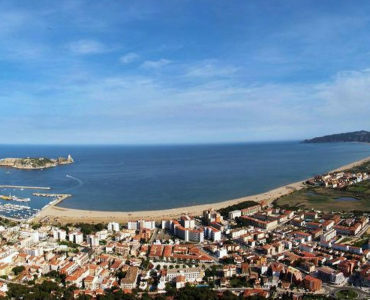 The view of Baix Emporda from the “Mirador Josep Pla”, with the sea in the background provokes an immense peace.